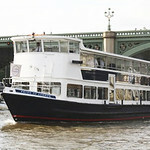 Party in complete style on this chic and stylish cruise boat that will whisk you along the Thames in style. 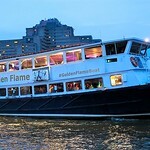 With an incredible atmosphere, from the moment you climb aboard this floating nightclub you and your guests will be in heaven! 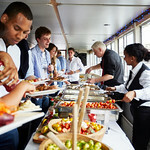 Once the boat casts off – the party really gets underway! 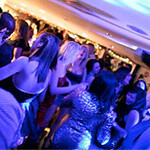 Your onboard DJ will be there to play all those favourite party tunes to keep you and your guests pumping! 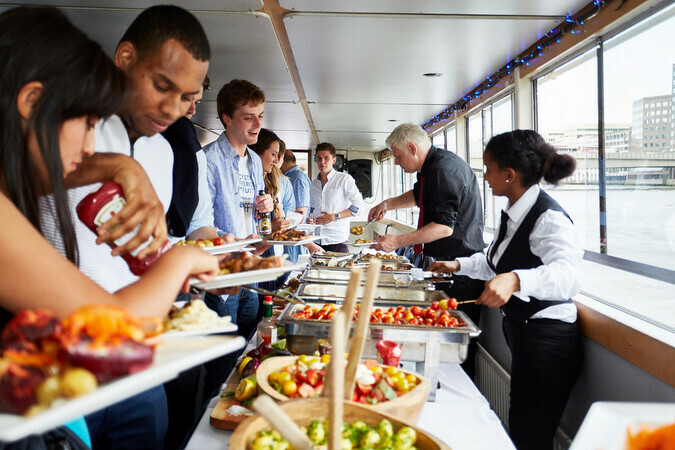 In between dancing, enjoying the fantastic food and drink – there is also the incredible views of London from the river that most people don’t get to enjoy! 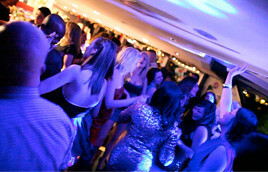 With an available capacity of 254, there is always lots of room to dance, party, drink and flirt the night away! 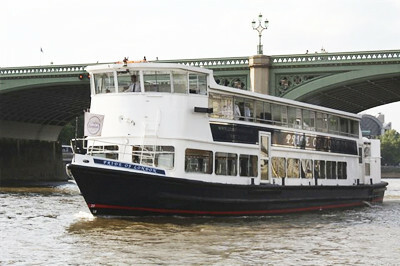 After your amazing 4-hour cruise you and your guests will be returned to the pier in central London where you will be just in time to continue your evening partying in any number of London’s amazing nightclubs! DJ and dancing throughout the entire evening.